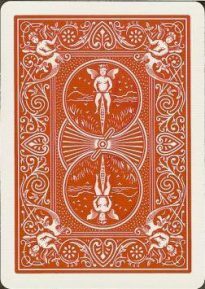 NU-CONcept marked cards using "Shade"
Standard Professionally Marked Cards & better !" 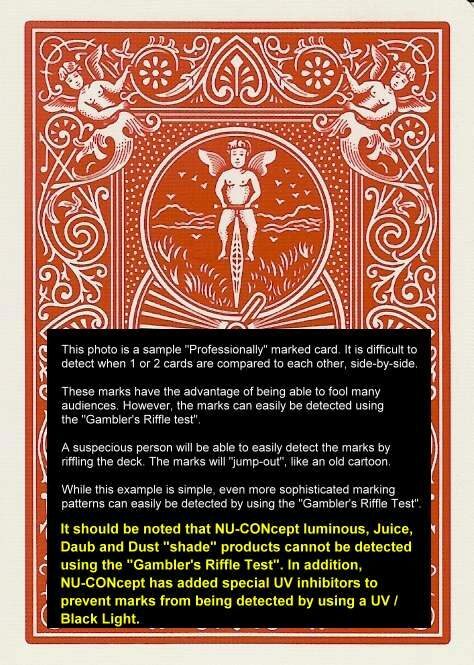 NU-CONcept Luminous Solution or daub/paste vs.
Standard Professionally Marked Cards using "block-out", "scroll-work", etc. 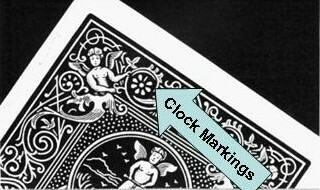 Marks use numbers (A-K) and suite letter (CHDS). Therefore, reading marks are very intuitive. Marks cannot be seen by using "Riffle test"
Marks can easily be seen by "Riffle test" used by casinos and gamblers "in-the-know"
Many people know the secret behind standard marks. 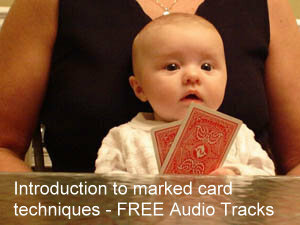 Therefore, you are more likely to be exposed when Standard Professionally Marked Cards are used. 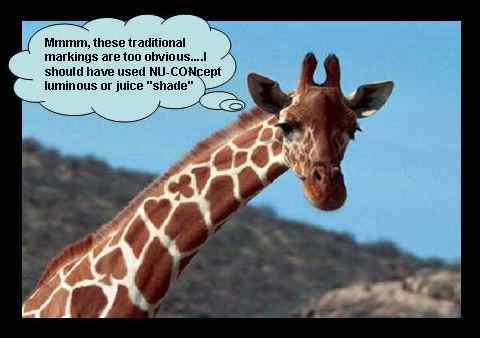 NU-CONcept solutions will not be exposed using the "Gambler's Riffle Test" or by using a UV/black light.